BJP president Amit Shah Monday announced that Thushar Vellappally of Bharat Dharma Jana Sena, an ally of the saffron party in Kerala, will be the ruling NDA's candidate against Congress chief Rahul Gandhi in Wayanad. 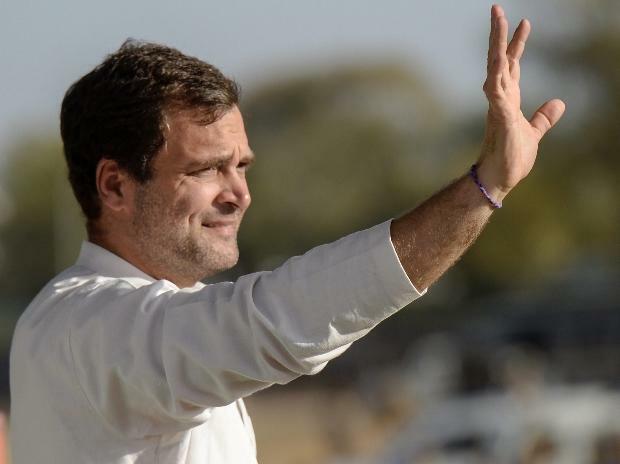 The Congress had said on Sunday that Gandhi will contest from the Kerala seat, considered a bastion for the party, besides his family pocket borough of Amethi. "I proudly announce Shri Thushar Vellappally, president of Bharat Dharma Jana Sena, as NDA candidate from Wayanad. A vibrant and dynamic youth leader, he represents our commitment towards development and social justice. With him, the NDA will emerge as Kerala's political alternative," Shah said in a tweet. Thushar Vellappally is the son of Vellappally Natesan, who is the general secretary of the influential Sree Narayana Dharma Paripalana Yogam, which works for the welfare of Ezhava community, a backward caste with sizeable population in the state.